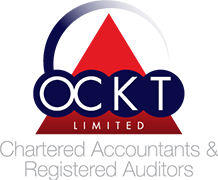 OCKT Chartered Accountants, was founded in 1979. The accountancy practice has established an impeccable reputation as a proactive firm in providing excellent accounting, innovative business and taxation solutions and advice. 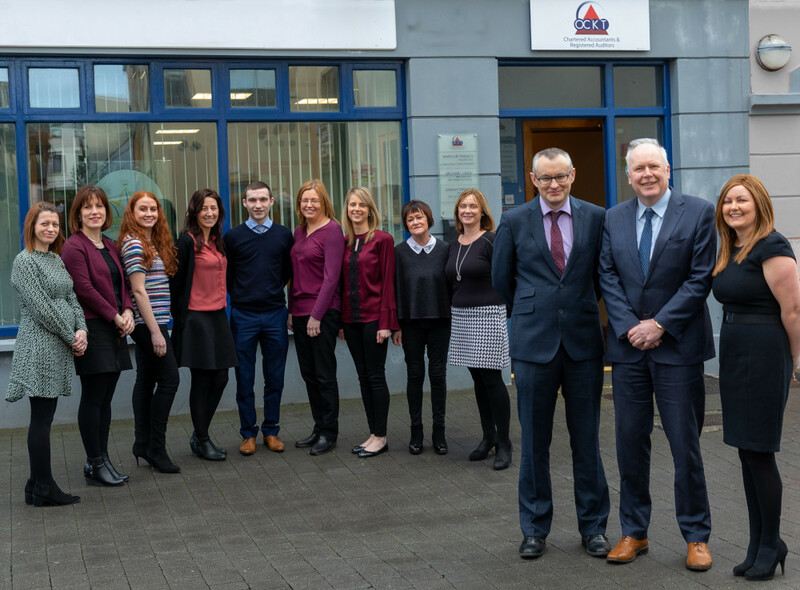 OCKT grew with its core of Kerry based clients who were involved in a variety of retail, construction, manufacturing, agricultural, service and professional activities. We have built up a wealth of knowledge and expertise pertaining to all aspects of business. We have in-depth knowledge, experience and expertise in the hotel, hospitality, retail, manufacturing, renewable energy and agricultural sectors. 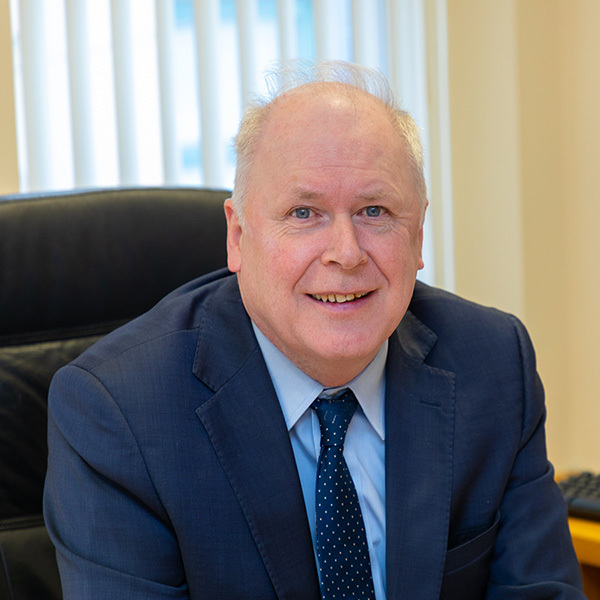 OCKT has benefited from the success of its clients and has grown to become a significant provider of Chartered Accountancy services in the Munster region. The Firm holds Registered Auditor status with the Chartered Accountants Ireland in Ireland. We also act on a consultative basis for a number of foreign based companies with subsidiaries here in Ireland and vice versa where we have undertaken a number of once-off due diligence and business review assignments. We are confident that with the wealth of extensive financial expertise and firsthand commercial expertise, we have the knowledge, skills and resources to deliver powerful solutions that add real, tangible value to every stage of your business development.In providing effective solutions, we offer you a high level of Partner contact. The practical approach at OCKT provides real benefits for our clients. We offer helpful, effective and timely advice on all aspects affecting your business. In all areas of the accountancy practice, we provide clients with pragmatic, personalised advice and insights that help them succeed. We get to know our clients. We value the relationship with our clients and our people are always readily accessible. The practice is registered with the Chartered Accountants Ireland in Ireland. A number of partners and employees, through membership, also have an affiliation with the Irish Taxation Institute. Marcus specialises in Corporate Finance, Insolvency/Corporate Recovery and Taxation. 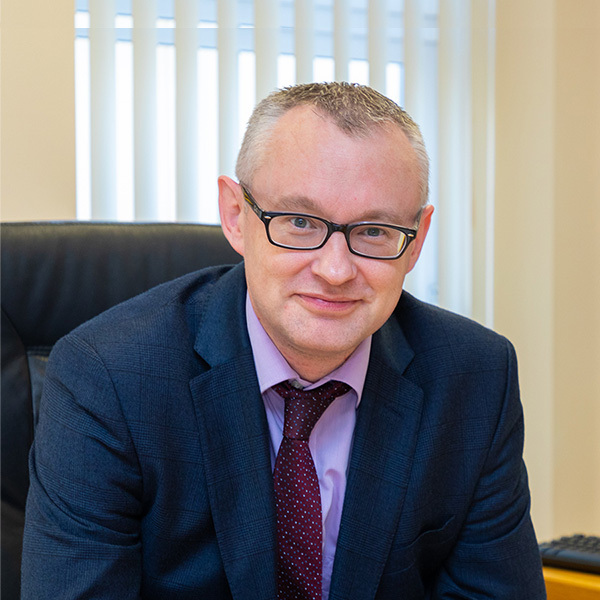 Marcus has acted as Receiver and Liquidator in a large number of cases in Ireland and has also carried out a number of independent business reviews and subsequent monitoring in relation to firms experiencing trading difficulties. He has an indepth knowledge and experience of how business works and, accordingly, is ideally placed to provide practical solutions to many and varied problems encountered by companies and individuals on an ongoing basis. 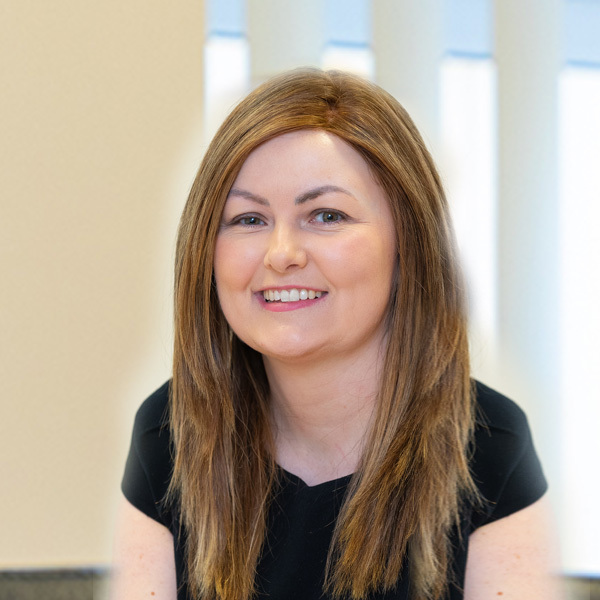 Sarah, a Chartered Accountant and Tax Consultant, is also a qualified insolvency practitioner having been awarded the Diploma in Insolvency by the Chartered Accountants Ireland. Her qualifications and skills acquired through professional training and her experience whilst working in industry make her the ideal Chartered Accountant for managing individual insolvency assignments as well as overseeing the needs of audit, accountancy and taxation clients.